First of all the attendance is required to check-in and pick up your name tag at the registration desk in Hiyoshi Raiosha-building. Raiosha at Hiyoshi : http://www.keio.ac.jp/en/maps/hiyoshi.html No.9 building. The final program was uploaded on Nov. 13, 2015. 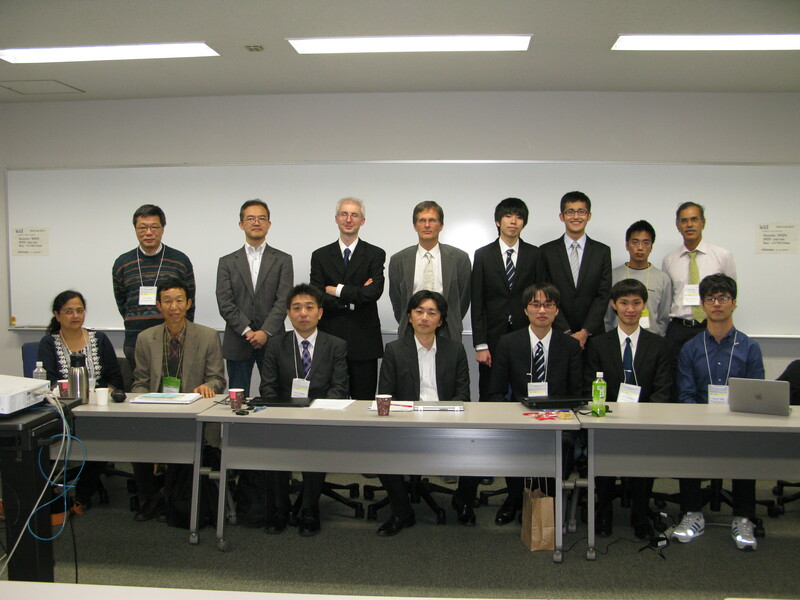 All presentations are scheduled on Nov. 17, 2015 in Yagami Campus, Keio University. But, first of all the attendance is required to check-in and pick up your name tag at the registration desk in Hiyoshi Raiosha-building. Keynote speeches include 35 mins' presentation and 10 mins' Q&A. Paper presentations include 15 mins' presentation and 5 mins' Q&A. We will provide a projector. Could you bring your note PC to the venue for presentation, please? We are going to have a social gathering and dinner party after the workshop. The objective of this workshop is to bring together researchers, students and scientists from various research areas and to provide them an interdisciplinary and multidisciplinary forum for discussion of different approaches and techniques of time series data analysis and their implementation in various real life applications. Time series data is abundant in nature and their analysis is needed in various fields like medical and health related applications, biometrics or process industry, finance or economic data analysis or weather prediction. Linear or nonlinear time series analysis has a long history in Statistical and Mathematical Science. It is relatively new in the area of data mining or web mining in which time series text data is involved. An unifying approach to bridge the gap between traditional multivariate time series data analysis with state-of-the-art methodologies of data mining and knowledge extraction from real life time series data (numerical and text) from various sensors will be aimed in the workshop in order to deal with today's Big data. Applications in energy, finance, medical, health, environment, network, social data, transportation, weather etc. Prospective authors are invited to submit an extended abstract (up to 4 pages including figures and references). Manuscript should be unpublished work, must include enough detail about the goal, the problem to solve, proposed methods and main results. Papers should be written in English, formatted according to the Springer Verlag LNCS style in a pdf form, which can be obtained from Springer Online. If you use a word file, please follow the instruction of the format, and then convert it into a pdf form. Submit your paper at https://easychair.org/conferences/?conf=tsdaa2015. The selected papers of the workshops may be published as a post proceeding of Springer LNAI, as we are under negotiation with Springer Verlag for publication of Post Proceedings. The on site registration and information desk will be located on the 1st floor in Hiyoshi Raiosha-building. Registration Desk Open Hours : 8:30 a.m. -- 17:30 p.m. Note : The attendance at the workshop not only in Raihosha-building, but in Sosokan-building is required to check-in and pick up your name tag at the registration desk. Abstract: Before processing time series, it is of great importance to acquire the signal correctly. In this paper, through examples, we will show some difficulties and their solutions, ranging from simple situations with one signal, such as heartbeat monitoring signals, to more complex ones with several heterogeneous signals, such as hyperspectral images or environmental measurements. All imply careful time acquisition as well as precise value estimations. For each situation that will be presented, we will identify the difficulties and find how to overcome them or, at least, diminish their impact. In any case, having a maximum of information in the signal must be a goal and will be crucial to obtain a good discrimination between signal and noise. 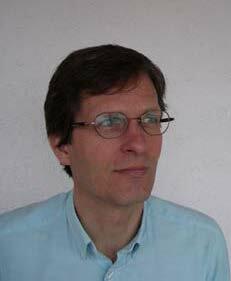 Short CV: Cedric Bornand is professor at the University of Applied Sciences, Western Switzerland (HES-SO). 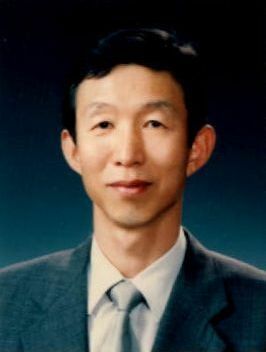 He teaches metrology, signal processors and man-machine interaction. Over the last twenty years his team has carried out research in various aspects of sensors applications, ranging from mechanical measurements to traffic measurements, solving algorithmic developments as well as hardware fittings. Cedric Bornand studied at the Swiss Federal Institute of technology in Lausanne (EPFL) and served as a development engineer for several companies as well as for academics, such as the neuroscience laboratory, Australian National University. Cedric Bornand is co-founder of several start-up companies. Abstract: Time series data is everywhere: it comes from IoT, sensor data, financial transactions and scientific observations. Time series analysis provides powerful tools and methodologies for modeling all kinds of related processes and predictions based on such models often are of great value for many applications in business, medicine and science. But even the most accurate prediction will be useless if potential users will not want to use it. I will discuss the not rare problem of prediction disbelief and methods of its management resulting from 15 years of experience with business and sientific time series modeling. The subject will be presented with references to the methods of genetic programming, contextual neural networks and competing ensembles of classifiers. The background story connecting all mentioned elements will be the case of SOHO SOI/MDI time series modeling for prediction of the Sun activity, important for many areas of the industry, business and people life. Short CV: Maciej Huk received his MSc (Hons) and PhD (Hons) in Computer Science from Wroclaw University Of Technology, Poland in 2002 and 2007 respectively. Maciej is Assistant Professor at the Wroclaw University of Technlogy and the coordinator and leader of the "Selective attention systems in data analysis" group of the Polish Lower Silesia Knowledge and Innovation Cluster. In the same time he works as data scientist for the Gigaset Communications, part of the Gigaset, Goldin Group. He worked also in cooperation with the Astronomical Institute of Wroclaw University and the Stanford University SOHO SOI/MDI Group. 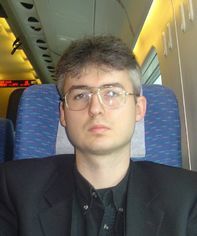 Professor Huk is a member of the British Computer Society Information Retrieval Specialist Group and IEEE Computer Society Technical Committees on Pattern Analysis, Machine Intelligence and Intelligent Informatics. 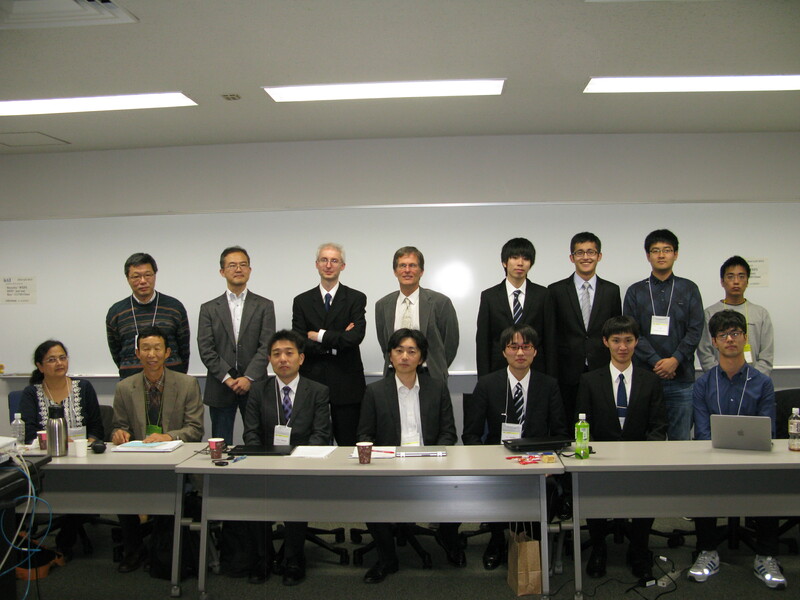 He worked also as a part of the ETSI Technical Committee on New Generation DECT, CAT-IQ standard. He is the reviewer of renowned international journals (e.g. PLoS One, International Journal of Applied Mathematics and Computer Science) and has served as the chair, program and/or organization commitee member of international conferences such as ISDA 2005, IMCSIT/ AAIA'07, CybConf 2015, PPAM 2015, FGCT 2015 and IEEE Healthcom 2015. Maciej Huk have been awarded several competitive grants from the Polish Ministry of Science and Higher Education, Wroclaw Centre of Technology Transfer and Wroclaw University of Technology. Abstract: In this talk, we will address not only a knowledge mining framework, modelling, and their applications in social media streams, but also current issues and ongoing work for related work. First we will introduce a spatial and a temporal concepts, a spatiotemporal concept, social media stream, and geosemantics as well as their services. Second we will explain knowledge extraction of geosemantics and issues of knowledge extraction in geospatial domain as well as ontology in social media stream. Some issues, which are social media stream collection and preprocessing, association rule in social media stream, applications of knowledge to be extracted, are also discussed. Third we propose a framework of geosemantics knowledge mining for social network media: collecting social media data, extracting concepts, finding rules according to the transaction, and monitoring the issues and changing of the issue. We will also take care of an indexing technique for geospatial problems. Finally we discuss current issues and ongoing researches. Raiosha Building, Keio University, Kanagawa, Japan.